By combining our local Professional Estate Agents who know your local property market like the back of their hand with our industry-leading technology and state-of-the-art online marketing, we do all of the hard work for you – so you don’t have to. 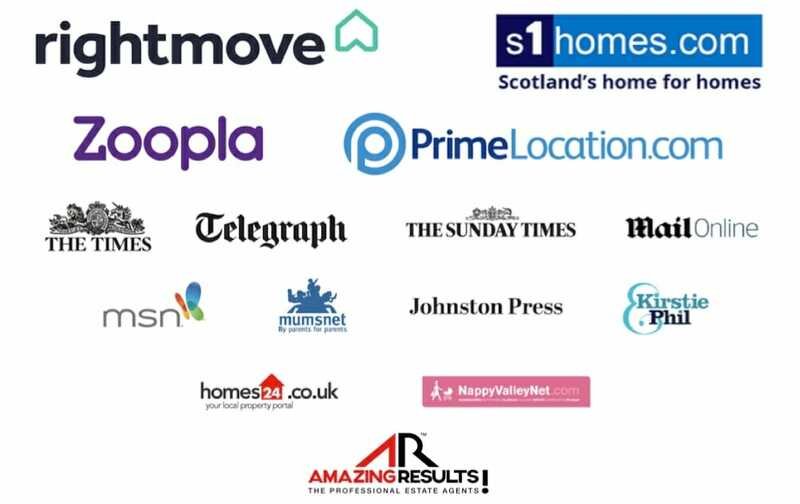 No matter what kind of property you have to sell, AMAZING RESULTS!™ makes it so much easier to market your property and reach millions of buyers looking for a new place to call home, just like yours. Arrange a date and time today for one of our experienced local Professional Estate Agents to visit and provide the most accurate valuation, with no obligation. You can book a free market appraisal now. It will only take a couple of minutes. Working harder for you, from start to finish. From ‘For Sale’ sign to SOLD!, our local Professional Estate Agents are some of the most experienced Agents in your area, each with a track record of success and customer satisfaction. Their experience, together with our unique proactive marketing approach, will help you reach more buyers and negotiate the very best price for your property. We’re there at every step. Included as standard, we arrange for professional photography, an innovative virtual property tour for web & social media, floor plans, eye-catching ‘For Sale’ sign and your property live on all the UK’s leading property websites including Rightmove and Zoopla – available to millions of buyers – instantly. Only AMAZING RESULTS!™ Professional Estate Agents will design a targeted marketing plan for a more efficient, more effective, and in the end, the most successful way to sell your house quickly, at the best price. We’re open when other Estate Agents are CLOSED! Open longer from 8:00am – 8:00pm. Viewings can be arranged, offers made, sales negotiated and agreed, day or night… 7 days a week. And with our database of registered buyers we pride ourselves in helping you reach more buyers than anyone else. 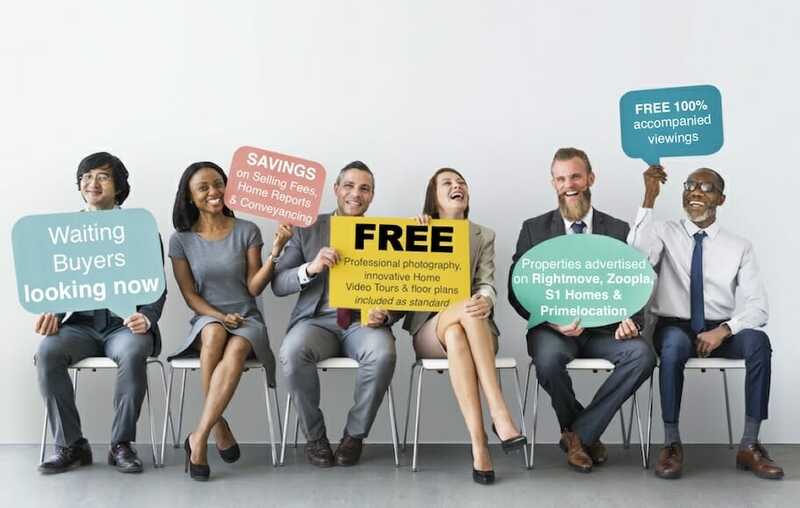 It’s why nobody is more qualified than an AMAZING RESULTS!™ Agent to get you the very best price with a unique personal service that makes selling your home, a more convenient, simple and stress-free experience. You will deal with one local Professional Estate Agent – and they will deal with everything else! Whether you’re ready to sell or just looking for answers, your local AMAZING RESULTS!™ Agent help with every aspect of your sale from initial valuation to getting your home listed quickly, create an effective marketing campaign, conduct professional viewings, negotiate the best price and provide dedicated support right through to your moving date. An experienced Estate Agent you can count on. When it comes to selling your property … Why choose anyone else? Selling a house is a big move. 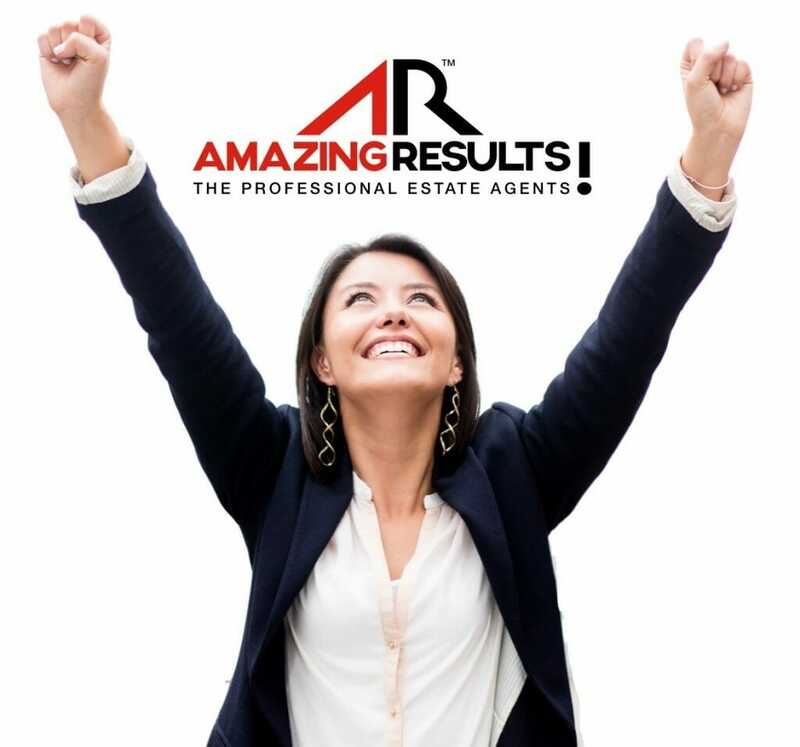 Don’t leave the sale of your property to chance – trust the process to an experienced professional, your local AMAZING RESULTS!™ Estate Agent, where you could also save thousands in commission! AMAZING RESULTS!™ offers highly competitive marketing and sales packages tailored to your individual needs. 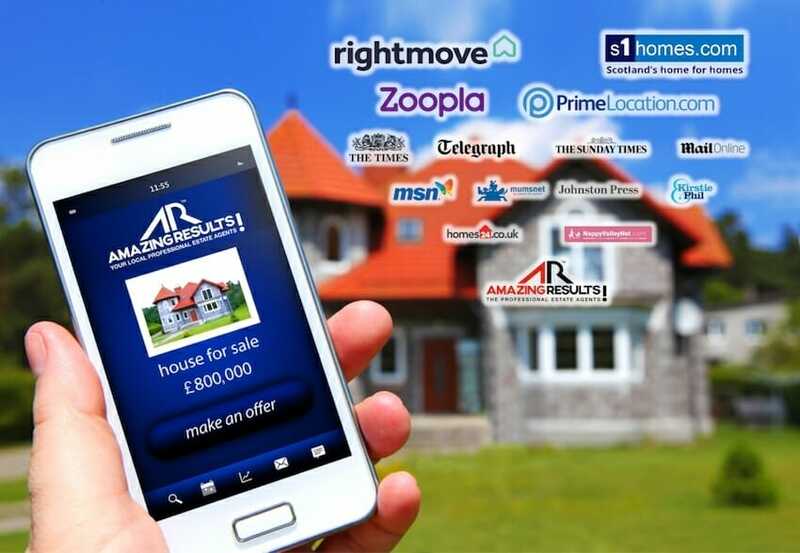 Call us today to on 0845 301 2222 to arrange your FREE valuation or email sales@AMAZINGRESULTS.com. Get a free quote today. Quite simply, Estate Agent comparison helps save you save time, money and hassle when trying to find the best Estate Agent. Make moving home as simple, straightforward and stress-free as you can. Find an Estate Agent whose reputation is built on trust, personal service and delivers amazing results each and every time. Our Agents are some of the most experienced Estate Agents in your area with a reputation for achieving the very best results. Find out how much you could sell your place for. Call your local AMAZING RESULTS!™ Professional Estate Agent when you”re ready to sell your home. For amazing results and a FREE market analysis to determine your property’s value, call now on 0845 301 2222.
we’re open when other agents are closed!